WWE Hall of Famer The Nature Boy Ric Flair is one of the biggest WWE wrestlers of all time and he now has his own Bleacher Creature plush figure to prove it! 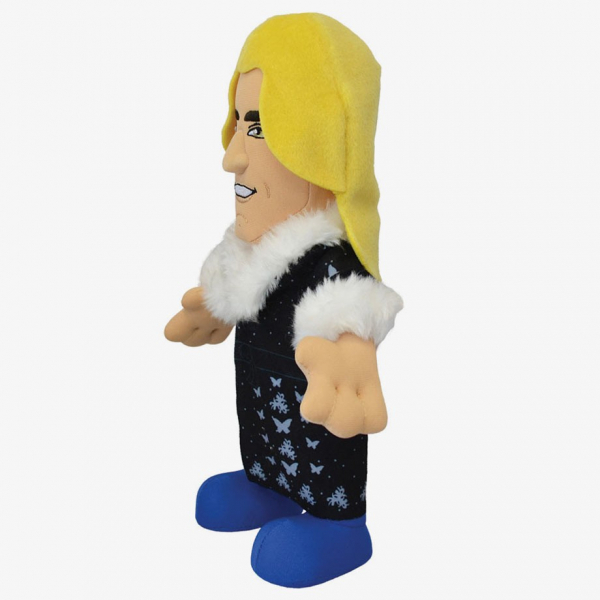 Bleacher Creatures are officially licensed true-to-life 10" WWE plush figures that stand on their own and make the perfect gift. Bleacher Creatures turn the greatest athletes and entertainment icons into characters, even friends, whom you can hang out with anytime, anywhere. 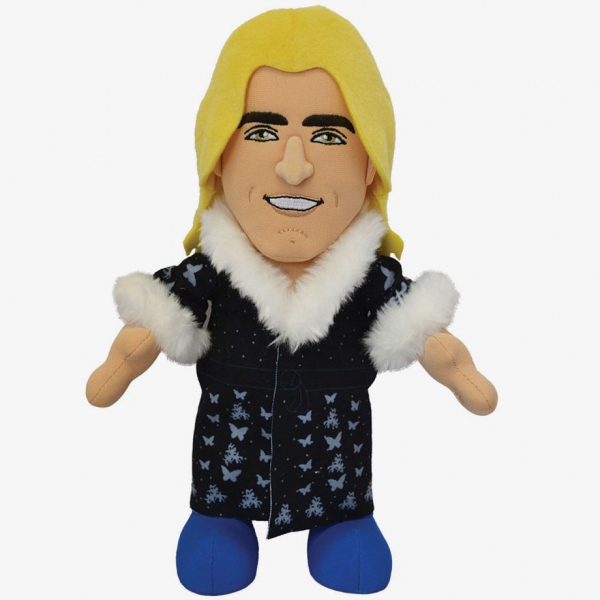 A WWE Bleacher Creature is the perfect gift for anyone in the WWE Universe…from kids to collectors, and everyone in between. Collect them all and be on the lookout for future series!